Syslog is a standard for sending and receiving notification messages–in a particular format–from various network devices. The messages include time stamps, event messages, severity, host IP addresses, diagnostics and more. In terms of its built-in severity level, it can communicate a range between level 0, an Emergency, level 5, a Warning, System Unstable, critical and level 6 and 7 which are Informational and Debugging. Moreover, Syslog is open-ended. Syslog was designed to monitor network devices and systems to send out notification messages if there are any issues with functioning–it also sends out alerts for pre-notified events and monitors suspicious activity via the change log/event log of participating network devices. The Syslog protocol was initially written by Eric Allman and is defined in RFC 3164. 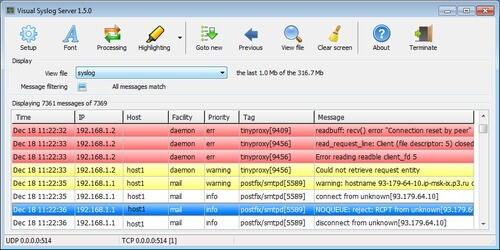 The messages are sent across IP networks to the event message collectors or syslog servers. 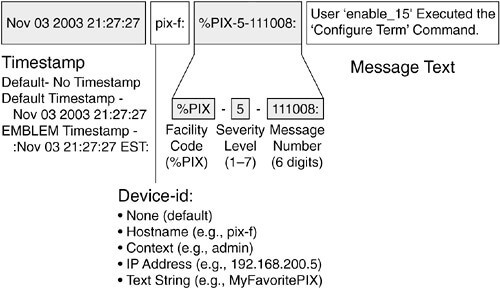 Syslog uses the User Datagram Protocol (UDP), port 514, to communicate. Although, syslog servers do not send back an acknowledgment of receipt of the messages. Since 2009, syslog has been standardized by the IETF in RFC 5424. Today, it has gained wide support on many operating systems including almost all versions of Linux, Unix, and MacOS. For Microsoft Windows, Syslog is supported through open sources and commercial third-party libraries. In the simplest definition, logging is the act of keeping a log. Sysadmins have engaged in an ongoing debate over what level of detail to log their system data. There is the tradeoff between using up disk space too quickly and not having enough data in your logs. Without logging, it can become a nightmare to search for a single transaction that may have been processed on any of your servers. With centralized logging, you get a correlated view of all of the log data. In contrast, reviewing each log file separately can become quite time-consuming. This is why using Syslog to forward local log messages to a remote log analytics server has become the standard for logging solutions. A Syslog listener–The listener gathers and processes syslog data sent over UDP port 514. Although, there is no acknowledgment receipt and messages aren’t guaranteed to arrive. A database–Syslog servers need databases to store the massive amounts of data for quick access. Management and filtering software–Since there can be enormous amounts of data, it can take excessive amounts of time to find specific log entries. The syslog server needs help to automate the work, as well as to filter to view specified log messages. To illustrate, it can extract messages based on specific parameters such as a critical event or device name. You can also use the filter to avoid seeing certain types of entries through the Negative Filter rule. If you wanted, you could show all of the critical log messages from a firewall. Syslog servers are used to send diagnostic and monitoring data. The data can then be analyzed for system monitoring, network maintenance and more. Since the Syslog protocol is supported by a wide swath of devices, they can conveniently log information into the Syslog server. 1. Kiwi Syslog Server. This server is simple to install and generates reports in plain text or HTML. The software handles Syslog and SNMP, even from Linux and UNIX hosts. It is compatible with Win XP 32/64, Win 2003 32/64, Windows Vista 32/64, Win7 32/64, Windows 2008 R2 32/64, Windows 8, Windows Server 2012 & 2012 R2. 2. PRTG. This adds a sensor to the PRTG monitoring to enable Syslog ability. It focuses on SNMP and Syslog protocol data. It is compatible with any Windows 64-bit environment with Windows Server 2012 R2. 3. SNMPSoft Sys-log Watcher. This is a dedicated syslog server for a wide variety of devices. It can also parse and manage non-standard Syslog. It is compatible with Windows XP through Windows 10. 4. The Dude. 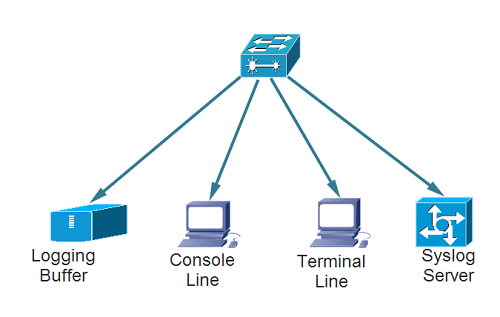 This system is used for general network management with a built-in syslog server. Furthermore, it comes with functionality for remote logging through the RouterOS. It is compatible with Windows 2000 or newer. Yet, it also runs on Linux or MacOS using Wine/Darwine. 5. Visual Syslog Server. This is a lighter syslog option that looks at alerts in real time. Thresholds can be configured to trigger both scripts and programs. It is compatible with Windows XP, Vista, 7, 8, 8.1, as well as Windows Server 2003, 2008, 2012. 6. Datagram. This program offers enterprise-level functionality. It works well in large environments. It obtains and stores Syslog data. Moreover, it is compatible with Windows 2000 and newer. Password: The ‘sudo’ command is used to execute vi with “root” privileges. 5. Type ‘i’ in vi to enter the insert mode (text entry). Make sure to use tabs and not spaces between the selector and action fields. Then, you will see structured-data which have data blocks in the “key=value” format within square brackets. After the SD, you will see the detailed log message, which is encoded in UTF-8. Syslog messages are used to report levels of Emergency and Warnings with regards to software or hardware issues. To illustrate, a system restart will be sent through the Notice level. A system reload will be sent through the Informational level. If debug commands are outputted, it is conveyed through the Debug level. One problematic scenario is when your /var/log/messages file fills up due to logging misconfiguration. Plus, there will be times when your system’s logging will cause unforeseen issues. This is why it is imperative to understand how to control your logging and where your logs are saved. Plus, there may be some packet loss if there is a large burst of network traffic. Also, the fact that Syslog is UDP-based means there can be issues with reliability. On the other hand, as systems become more complex, it becomes increasingly important to collect and monitor all relevant data produced by applications. This data can be analyzed to determine how systems are behaving. Plus, logs are considered a reliable data source for understanding current system statistics and making trend predictions. Not to mention, logs are used for activities such as troubleshooting such or rolling back the system after a failure accident. 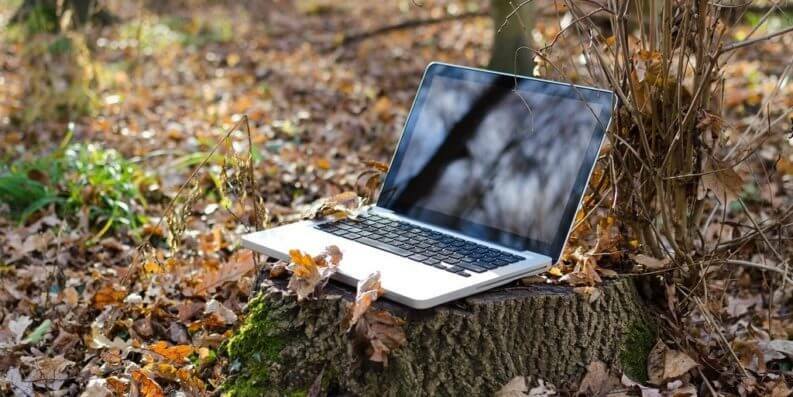 In terms of securing your log files, you will have many devices to generate that data. Still, it is considered best practices to funnel all of your log data to a dedicated host that is secured and hardened. Moreover, you only want to open up the syslog port in all firewalls between you and the UDP/514. If you have a geographic network, then you should have a local loghost—at each location– that sends data to the central loghost. /etc/cron.daily/logrotate–The shell script that executes the logrotate command on a daily basis. 1. Retrace–one of Stackify’s developer tools, and the only developer tool that combines APM, errors, metrics, and monitoring with logging to provide a fully-integrated, multi-environment tool that gives you app performance superpowers. 2. Loggly–this is a cloud-based management and analytics service provider that has a free and paid plan starting at $49 per month. With their dynamic field explorer, you get a bird’s eye view of your logs. It also comes with power full-text searches. 3. GoAccess–this is a terminal-based log analyzer that lets you view web server statistics in real time. It is also open source and free to use. Plus, it is available on Github. 4. logz.io–this tool has free and paid plans starting at $89 per month. It has an interface powered by Kibana that lets you search through millions of records easily. You can also filter your results with custom parameters. 5. Splunk–this is a popular tool that has been around since 2003. It also comes in free and paid plans. The paid plan pricing depends on the amount of volume your process. In addition, it comes with powerful drill-downs that let you go back in time with ad-hoc queries. 6. Logstash–this is a free open source tool for managing and collecting your events and logs. Plus, you can use it along with Kibana. 7. AWStats–this free analysis tool has a community of thousands of users. This is because it lets you generate streamlined reports, as well as exporting the log data in varying formats for analysis offline. Moreover, you can run it on almost every popular platform. 8. Deep Log Analyzer–this tool can parse log files created by IIS and even the Apache web server. The user-friendly interface lets you generate custom reports. You can also export parsed data either in HTML or Excel format. 9. BareTail–with this tool, you can parse and read information in real time. You can also connect to a remote web server. If you need to skip to a specific point, you can do that immediately. Syslog is a widely used tool that makes management of complex networks much more straightforward. Plus, with the right tools, you don’t have to worry about the volume of data since you can filter easily and conveniently.